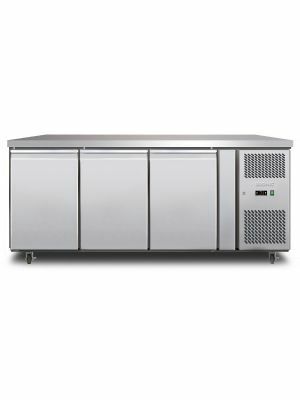 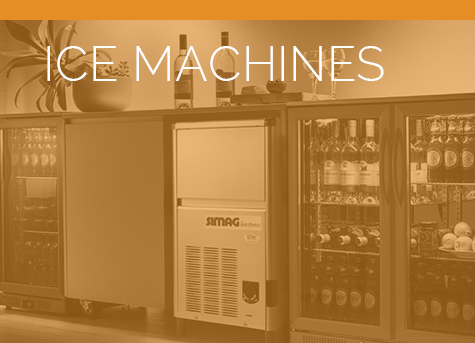 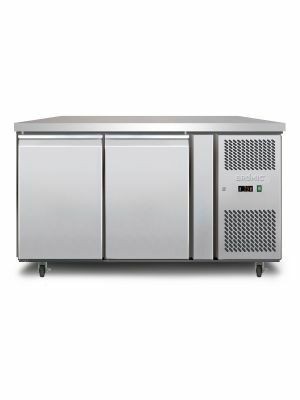 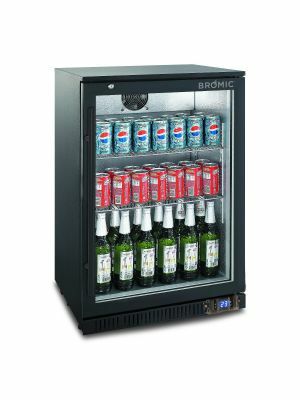 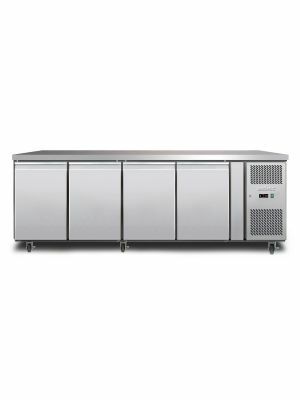 The Bromic range of high specification underbar storage chillers are ideally suited for professional use in restaurants, bars, hotels, clubs and all high volume food preparation areas. 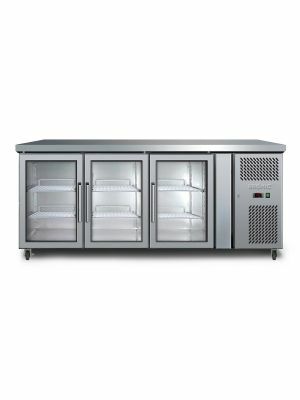 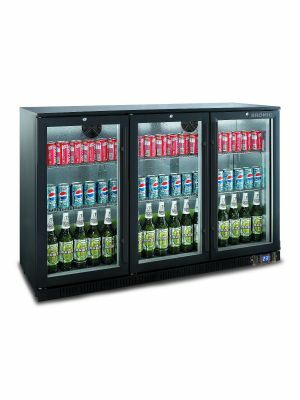 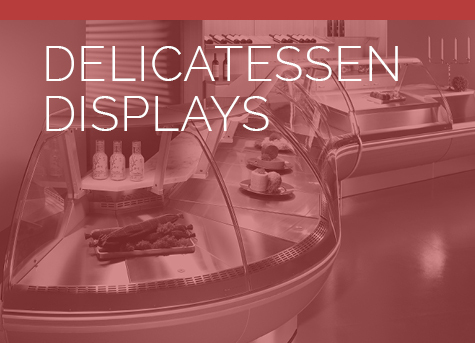 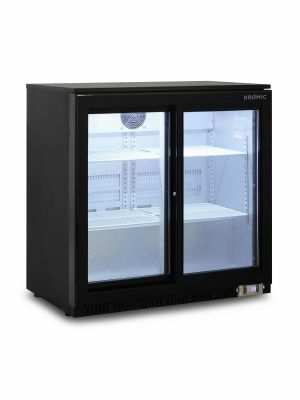 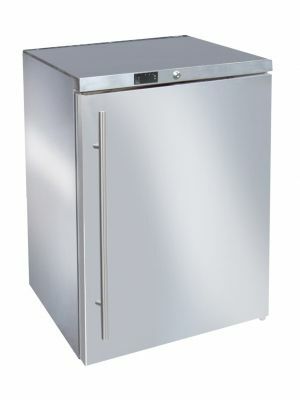 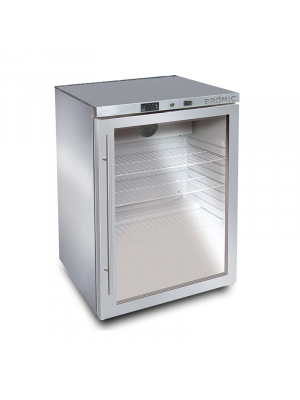 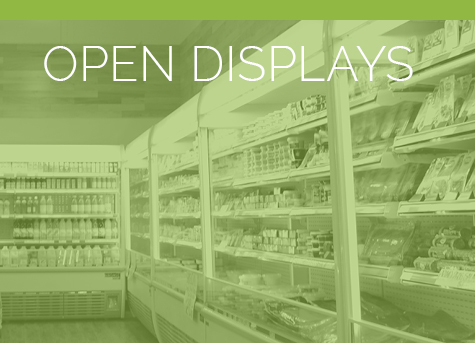 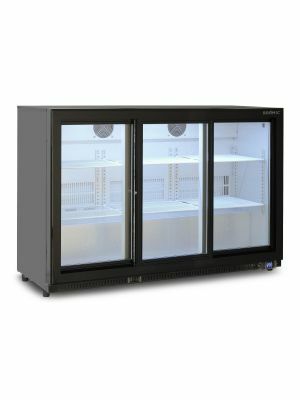 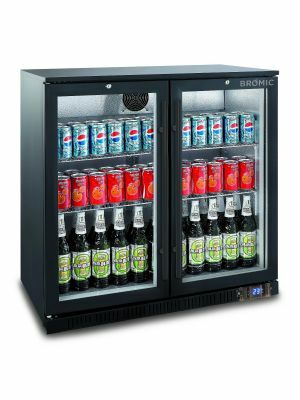 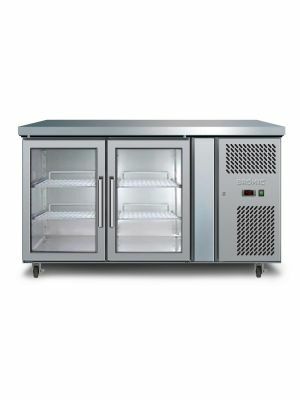 We offer underbar and underbench fridges as well as counter fridges and horizontal bar fridges, in a range of sizes, shapes and styles. 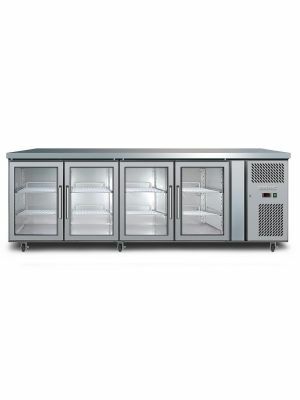 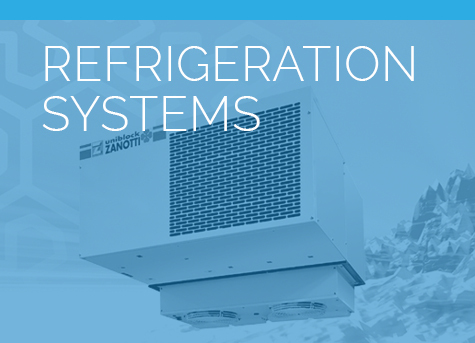 Our bar chillers & freezers have been designed specifically for installation under an industry standard bench & are available in one- to four- door configurations.